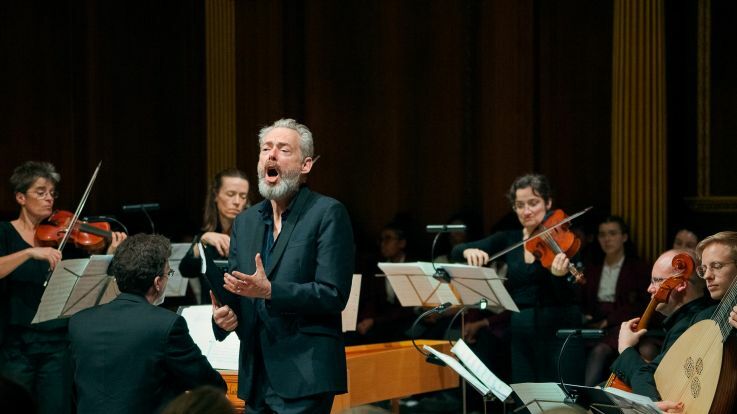 Since its creation by Director Julian Perkins in 2005, SOUNDS BAROQUE has devoted itself to conveying the thrilling theatricality and intense passion of music in the 17th and 18th centuries. Comprising some of the finest period instrumentalists of our times, Sounds Baroque has collaborated with many eminent singers and actors including Simon Callow, Peter Capaldi, Rebecca Evans, Dame Emma Kirkby, Mark Padmore, Timothy West and David Wilson-Johnson, as well as an illustrious array of younger stars including Anna Dennis, Ashley Riches, Anna Starushkevych and William Towers. 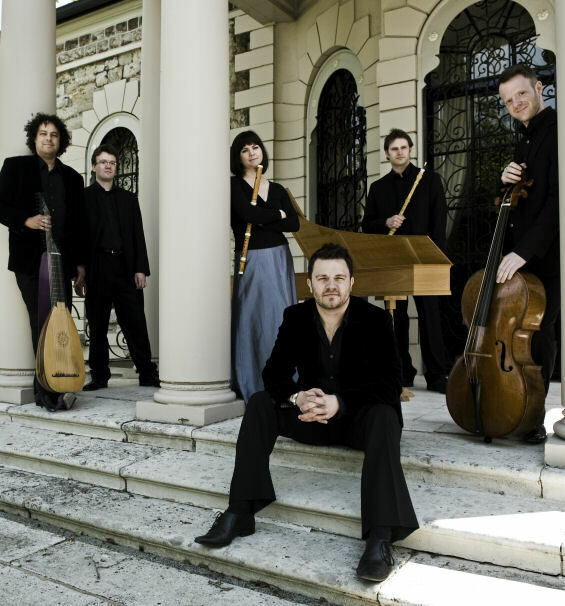 Sounds Baroque is heard regularly on BBC Radio 3 and has appeared at London’s Southbank Centre, Kings Place and St John's Smith Square, and at international festivals in Cheltenham, JAM on the Marsh, London, Roman River, Ryedale, Tel Aviv, Two Moors and York. Beyond the baroque it has given world premières of works by Paul Ayres, Stephen Dodgson and Iain Farrington, and often undertakes educational projects and engages in pre-performance talks and debates. Recent and ongoing projects include the opera pasticcio, Casanova, devised by writer and critic Stephen Pettitt and Julian Perkins and premièred at London's Kings Place in 2016. Praised by Opera magazine as 'a witty pasticcio', it features re-arranged and re-texted works by seventeen mostly baroque and classical composers (but including Bellini as well!) – and has what might well be the world's longest-held note in a recitative. Sounds Baroque’s discs for Avie Records, CONVERSAZIONI I and CONVERSAZIONI II, explore the wealth of vocal and instrumental music conceived for artistic gatherings – or conversazioni – in Rome at the turn of the eighteenth century. Individual volumes have been praised for ‘stylish aplomb’ in The Sunday Times and described as ‘a winner’ by Early Music Review and ‘a model of clarity and warmth’ by International Record Review. 2019 sees a new recording of songs by Henry Purcell with soprano Anna Dennis for Resonus Classics. 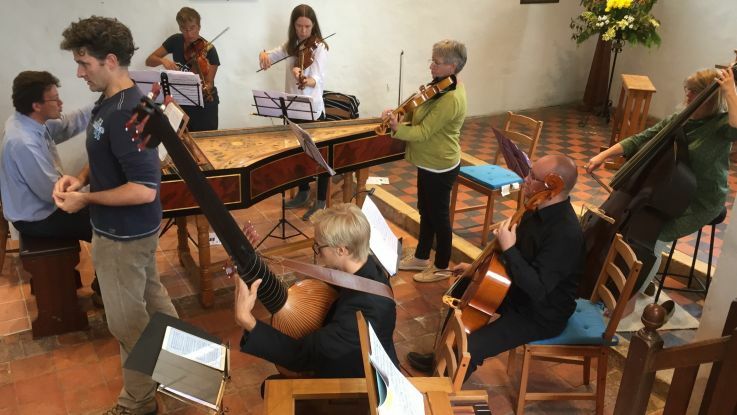 2018 saw a new partnership with Cambridge Handel Opera, where group principals perform alongside and mentor the next generation of period instrumentalists in operas by Handel and his contemporaries. Their acclaimed production of Handel’s Rodelinda included advanced students from Cambridge University, Guildhall School of Music & Drama, Royal College of Music, Royal Welsh College of Music & Drama and the Utrechts Conservatorium. Check out Sounds Baroque's live video of Purcell's 'Sweeter than Roses' at St John's Smith Square from January, 2018. It features soprano Anna Dennis with Henrik Persson (bass viol), Jamie Akers (theorbo) and Julian Perkins (harpsichord).